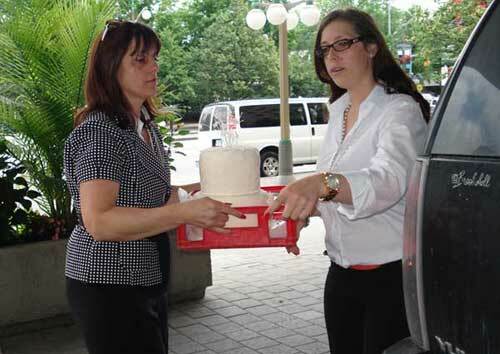 The Lord Elgin Hotel in downtown Ottawa served up slices from a replica of Prince William and Catherine Middleton’s wedding cake on Saturday. 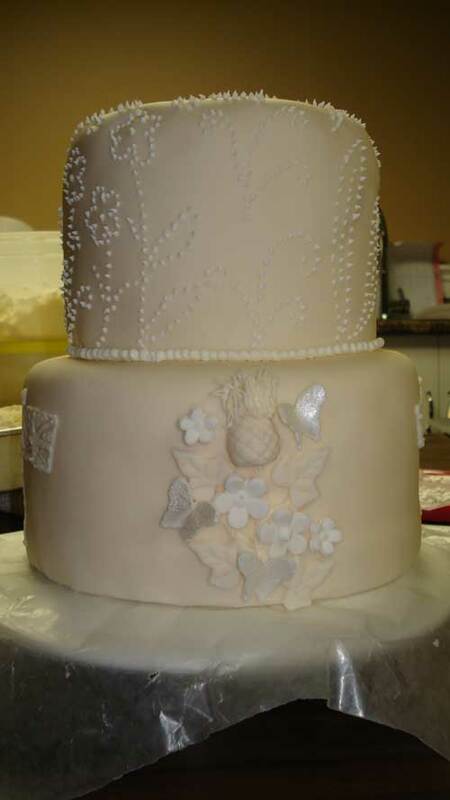 Anne Donkers, owner of Sweet Indulgences in Williamstown, Ont., spent more than 100 hours working on the cake after being commissioned by the hotel for the project. 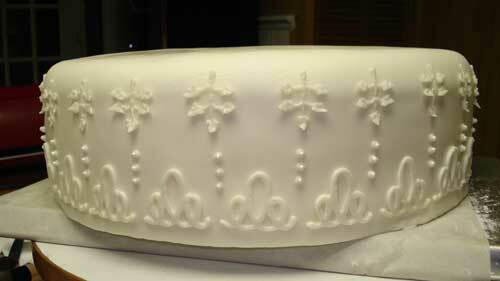 “I’ve done a lot of wedding cakes, but this one is by far the most intricate and most detailed one I’ve done. 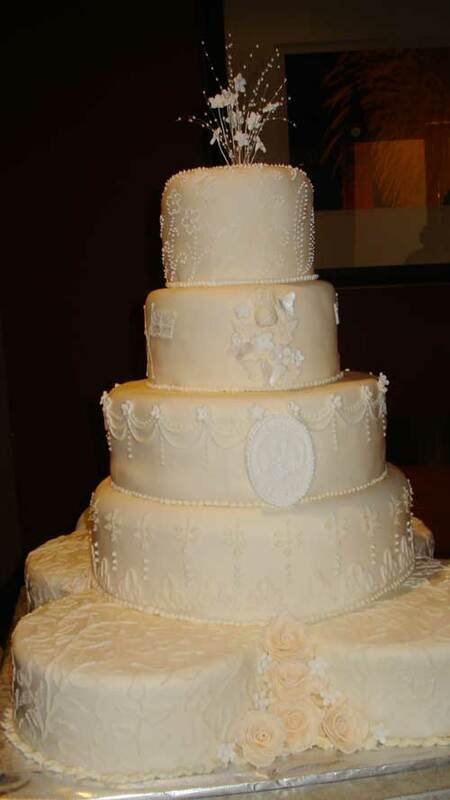 It’s also five tiers,” Donkers said. 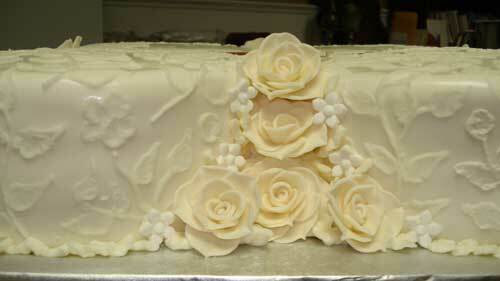 Because the cake was to be served to guests and passersby, it had to be fresh on Canada Day. 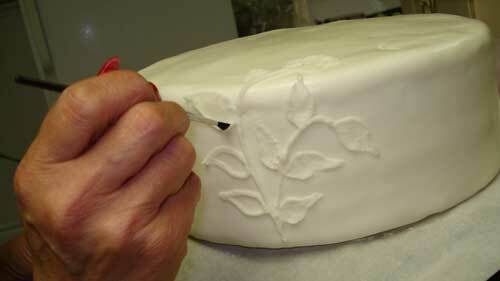 That meant Donkers had to put in four consecutive 18-hour days leading up to Canada Day, in order to have it ready. She said she has a new appreciation for the royals after working on the project. 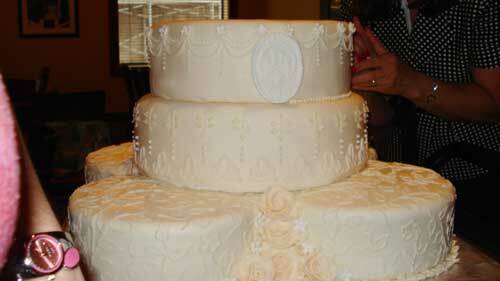 Here are a few pictures from creation to completion of this one of a kind cake.